C.T.E. Cablaggi specializes in the production and distribution of cablings and electric and electronic assemblies. 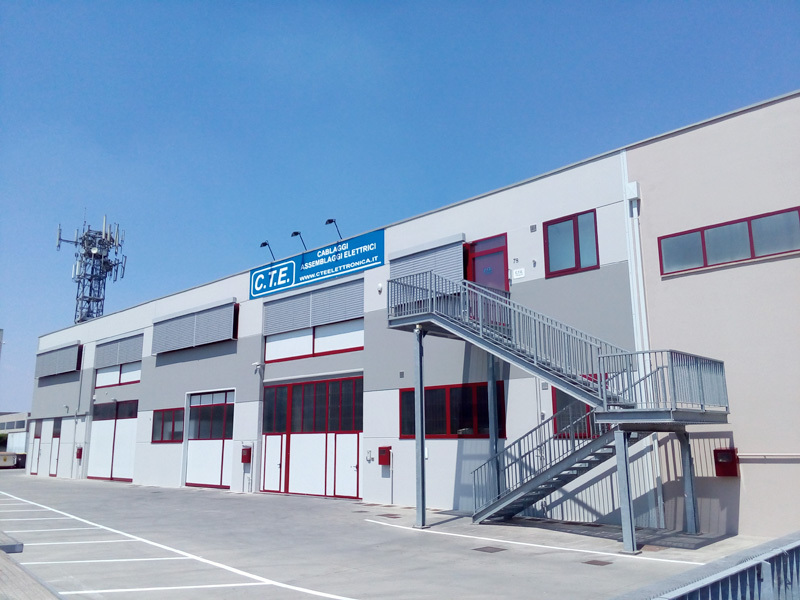 The company, founded in Padua, has grown substantially over the past years and has diversified its products, aiming to offer the finest quality and competitive prices. Our goal has been reached thanks to qualified employees who are periodically trained with refresher courses, and the purchase and use of cutting edge equipment. All the C.T.E. Cablaggi products undergo computerized tests before they are distributed to the market. WHAT KIND OF CABLE ARE YOU LOOKING FOR? The company meets the needs of its customers in a serious and professional way, guaranteeing a fast turnaround. Contact C.T.E. Cablaggi’s staff with your request – we will respond to you as soon as possible.